Located in Geauga County Ohio, Chester Township is truly the place for "Countryside Living". All of the sixteen townships in Geauga County were originally five miles square, and presently Chester Township has the second largest population in Geauga County with approximately 10,968 people and 3,967 homes. Chester Township by nature of its elevation (1,290 feet above sea level) and close proximity to Lake Erie, is in the heart of the snow belt. In Chester, there are 78 miles of roads, and unlike city dwellers, Chester Township receives its drinking water from individual water wells. Established in 1801 with a township grassroots form of government since 1804, the governing board has consisted of three Trustees and a Fiscal Officer. These positions are all elected for four year terms by registered voters. 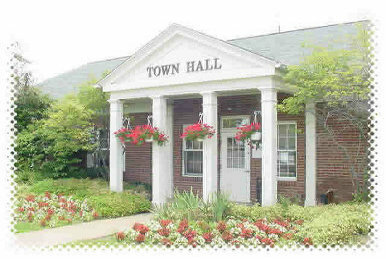 The Trustees are the legislative authority of the Township.